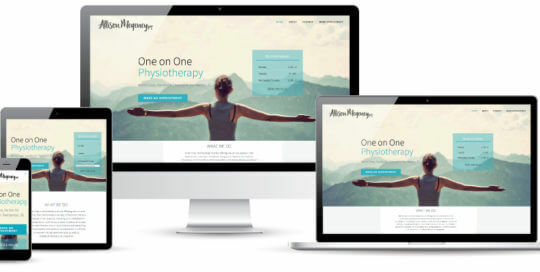 Client: Allison Megeney Physiotherapy Company Overview: Allison Megeney offers one on one physiotherapy out of her Pemberton, BC office. Project Specifics: We worked together to create a warm and welcoming brand that reflects Allison's personality. The clean and professional responsive website is integrated with an online scheduling application that allows for Allison to eliminate the need for a receptionist and manual appointment booking. It also allows her to chart her patients progress. Client: Ice Cap Organics - Pemberton Meadows Certified Organic Farm Project Specifics: Logo Design and Website/Blog Design for a family owned and operated organic vegetable farm in the Pemberton Meadows. 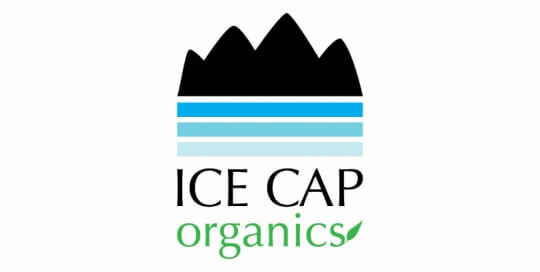 Ice Cap Organics farms with the intentions of promoting sustainable land stewardship and distributes their produce at various local markets from Pemberton to Vancouver, B.C. They also provide CSA boxes throughout the summer and their website was a way to showcase their wonderful operations. 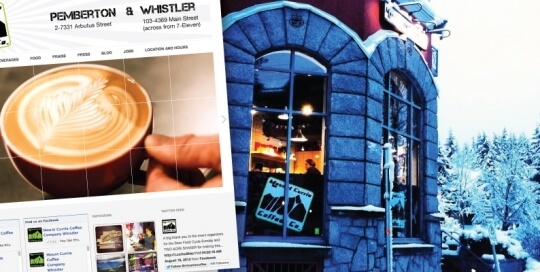 Client: Slow Food Cycle Sunday - Anna Helmer and Niki VanKerk Project Specifics: This is Pemberton, B.C. 's Signature Agritourism event. 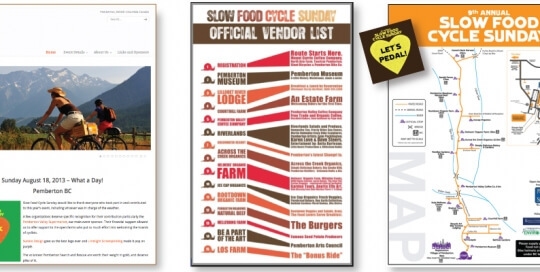 In 2013, 4,000 Cyclists participated in a pedal powered ride that opens up the farms down the Pemberton Meadows Road to enjoy the Slow Food movement. 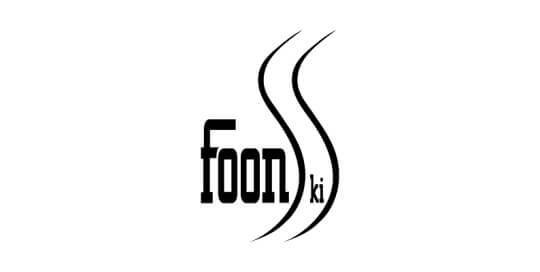 Yearly Logo Design and Branding. Website Design, Development and Updates. Social Network Updating. 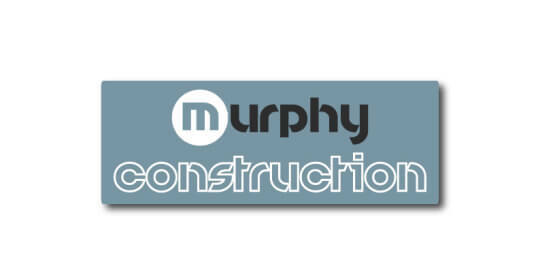 Sticker Design & Printing. Print Collateral. Map Design. 2007 Almanac Layout and Printing.